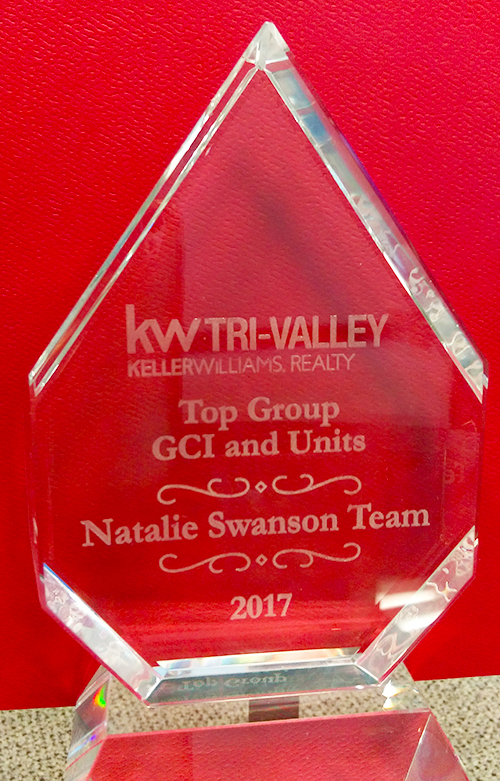 KW Tri-Valley Realty Sales 2017 Awards - Natalie Swanson Real Estate Team was Number 1 Group GCI and Units! Our team also won several other individual awards! 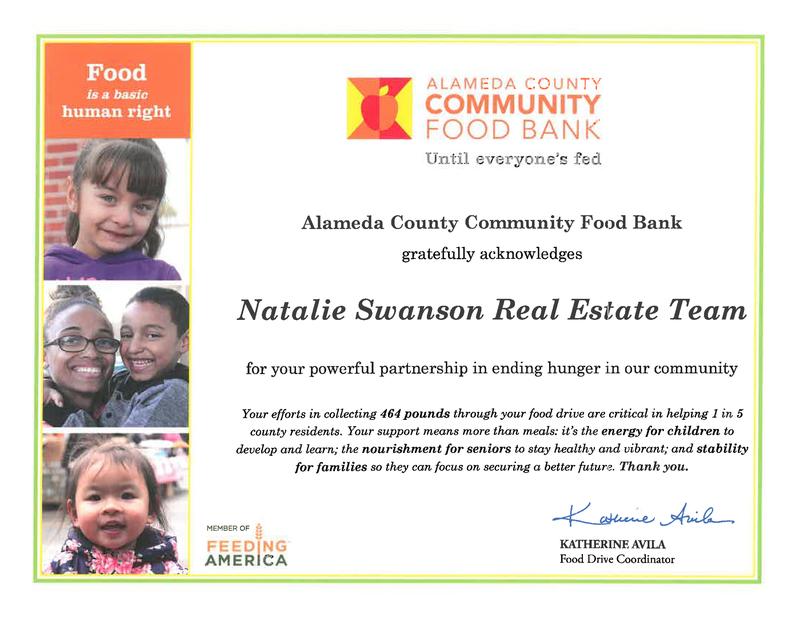 2017 Alameda County Community Food Bank - Pleasanton. 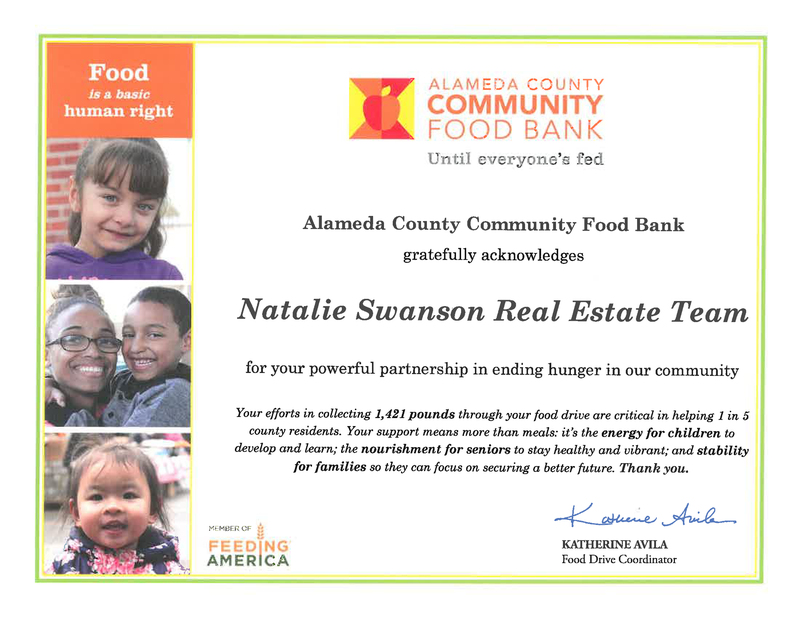 2017 Alameda County Community Food Bank - Livermore. 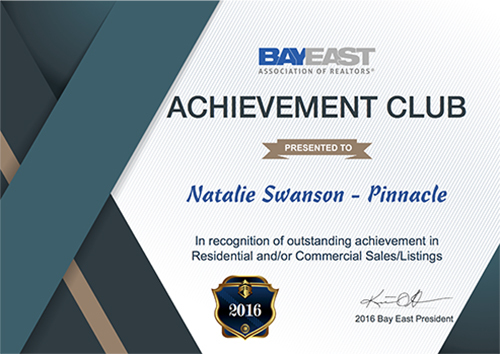 The REALTOR® Achievement Club is an awards program designed to recognize all Bay East REALTORS® who have used the MLS and closed more than $2.4 million in Residential and/or Commercial Sales/Listings or 6 transaction sides for the year. 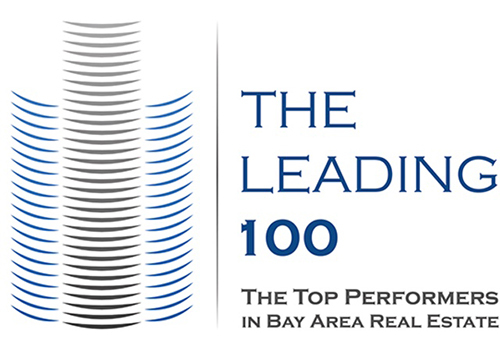 We wish to congratulate the 2017 Leading 100 honorees for their success, which is based upon hard work, passion for the business, and commitment to both their industry and their clients, on whose behalf they labor tirelessly. 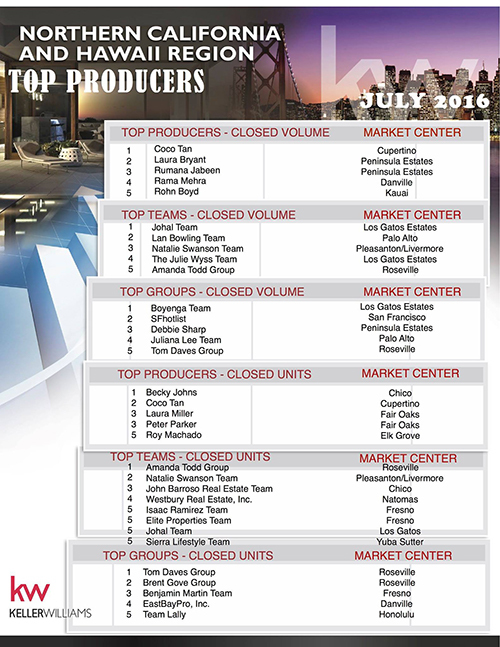 Theirs is an accolade much deserved, and it is with great pleasure that we communicate that achievement to the community at large—to industry peers and to the clients who rely so heavily upon their valued service.